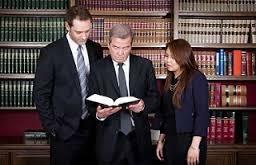 Manti Utah Criminal Attorneys that work hard to keep you out of jail. Law Office of ANDREW B. BERRY JR. Contact Massey’s Bail Bonds for free Bail information.